Yesterday, my wife and I learned that our beloved 12-year-old Pug has a genetic, degenerative, Neurological disease. I’ve decided to write about this. Why? I believe many of you have had to care for a beloved pet and the inevitable outcome. I believe it’s better to discuss our struggles in life than keep them bottled up. I am an animal lover in general, and especially a dog lover. In my experience, people tend to either think of their pets as pets, or think of them as family members that always offer unconditional love and are always happy to see you. I absolutely fall into that latter category. I’ve found that folks who think of their pets as pets are not fully able to understand how I feel. Perhaps loving your dog like family is crazy. Regardless, I believe raising a 10-week-old puppy to a mensch of a Pug has made me a better person. I don’t believe I would have been mature enough to become married. 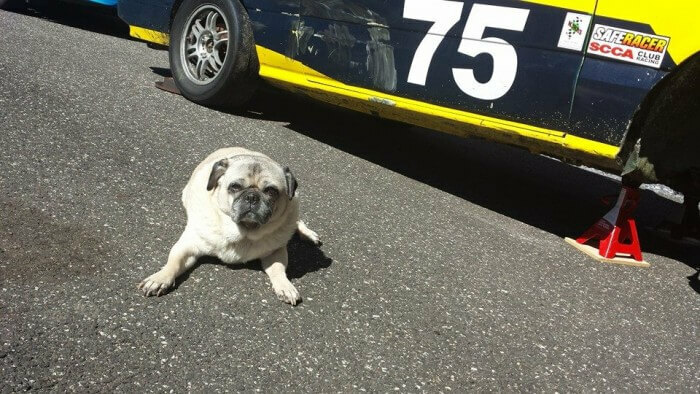 I believe I learned true commitment from my Pug. My wife has been in my life for 6 years, and I watched her fall in love with our Pug. This July, I turn 40 years old. My Pug has been a significant part of my life for over 12 years. Visualizing my life without him breaks my heart. However, no Pug or person can live forever. I believe there must be a reason for this. Namely, time should be cherished, and time spent with loved ones is the most important thing of all. My father passed away last January. It has been difficult to deal with, but is getting easier. What strikes me is that I have spent far more time with my Pug than my father. My Pug has been with me nearly every day, for most of the day, for 12 years and barking. He’s always around, worrying about me, checking on me, begging for treats, refusing to “go out” in the rain, sleeping on me, licking strangers, etc. It’s difficult for me to process that one day he won’t be here. Nevertheless, I have decided to be as present as I am capable of, and enjoy our time together. Perhaps, this is the reason he’s in my life. 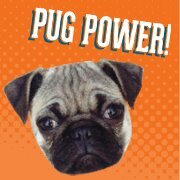 My Pug inspired me to create a total unique brand named Join the Pugs. The brand has tens of thousands of engaged people on Facebook, Pinterest, Twitter, and the Website. Most importantly, I have been developing a screenplay and business plan for a feature length Animated movie, named – you guessed it –The Join the Pugs Movie!. 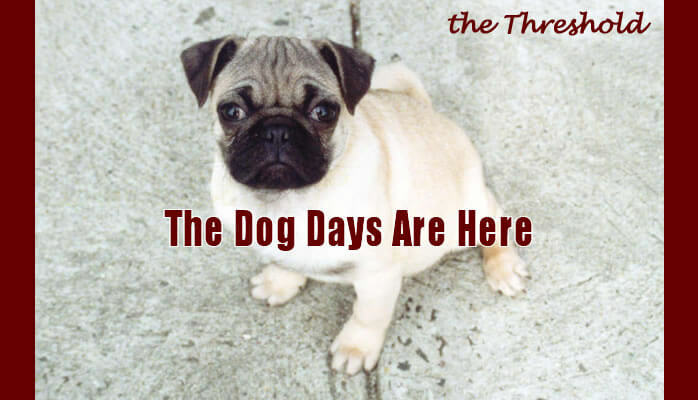 The screenplay draws on a movie idea I had before Join the Pugs. The story, characters, locations, and themes are a deliberate allegory. It made sense to use Pugs as the characters instead, because it grants me more freedom to write and develop an experience that will be entertaining, and cause the viewer to consider some things about life, love, and friendship. I have developed an innovative marketing and funding plan. Additionally, I have always intended to crowdfund this movie – most likely on KickStarter. I have a world of Pugs in my imagination that I believe will bring happiness to many people. In light of yesterday’s news, I have decided to work harder than ever to get this movie made. I want my Pug to see it with me. If that is not physically possible, I know his spirit will be with me when I do.